Following the outstanding success of the first Bahrain International Defence Exhibition & Conference (BIDEC) in 2017, keen interest for the next edition scheduled for 28-30 October 2019 has begun to build as major international defence and security organisations join forces to support what has been hailed as one of the most strategic events of its kind in the region. 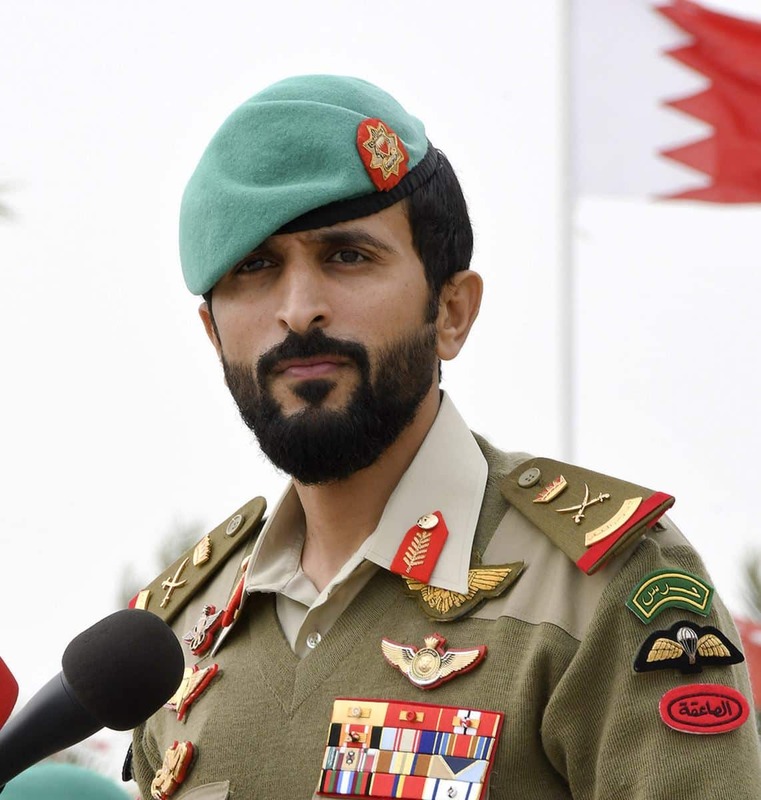 Held under the patronage of His Majesty King Hamad bin Isa Al Khalifa, HH Brigadier Shaikh Nasser bin Hamad Al Khalifa, Commander of Bahrain Royal Guard and Chairman of BIDEC 2019 has been the force behind the success of the event. Fully supported by Bahrain Defence Force, BIDEC 2019 will have continued government support from all functions, including specially selected committees within the BDF, Naval Force, Air Force, Royal Guard, National Guard and other government divisions. Lockheed Martin, the well-known global aerospace, defense, security and advanced technologies company, have confirmed their participation as Gold Sponsor for the show, indicating their continued support to the Kingdom of Bahrain. “Lockheed Martin is very proud of more than 40 years of partnership with the Kingdom of Bahrain, which began with the delivery of the L-1011 TriStar commercial airliner,” said Robert S. Harward, Chief Executive for Lockheed Martin in the Middle East. “BIDEC provides the perfect platform for us to engage with both our Bahraini and regional partners to discuss ways we can strengthen regional security and build a stronger relationship for decades to come,” he added. BIDEC 2019 will once again be organised by Clarion Events, the largest organiser of defence and security events in the world and Faalyat, a Bahrain-based events agency. BIDEC 2019 offers exhibiting companies the opportunity to demonstrate hardware and equipment, and to be seen on a high profile, international stage. The high level conference on the sidelines of BIDEC has proven to be a powerful platform to hear key decision makers from the government, military and defence sectors, giving unprecedented opportunities to discuss innovations, solutions and areas of collaboration. Over 200 exhibiting companies are expected to attend in the 2019 show and over 10,000 guests are expected to visit over the course of the three-day event. 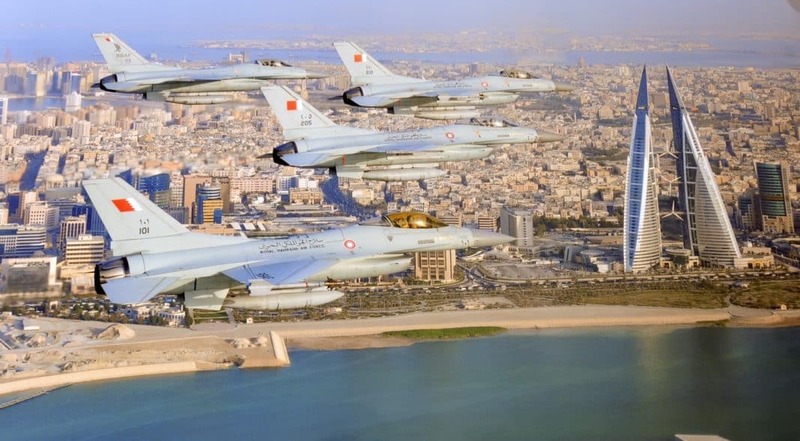 Off-Site Activities are planned across Bahrain, including Shooting Displays, Military Vehicle Demonstrations, Parachute Demonstrations and Warship Displays. All will be available to attend via shuttle buses from the exhibition centre.